PREVIEW: Mon., Apr. 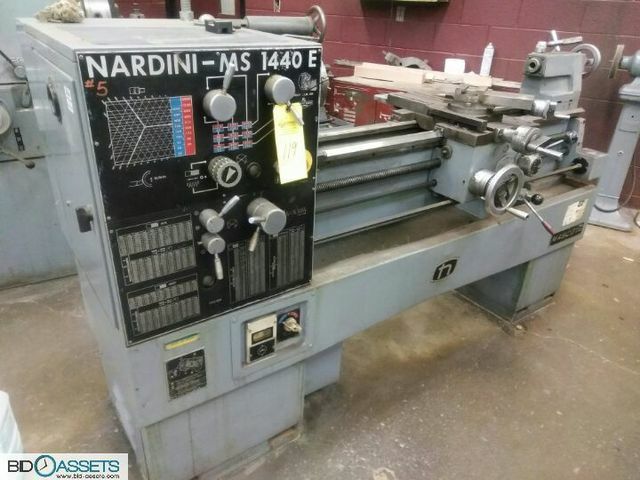 29th, 3-6 pm: Boardman Board of Education has authorized Basinger Auction Service to liquidate all metal shop equipment as well as welders, hand tools, office and classroom equipment and other items surplus to the school’s needs. USE DOOR NUMBER 5 ONLY! Sat. May 4, from 9-4pm. All items are on grade level. We will provide free loading with our 5000# cap. forklift for bulky, heavy items. If these pickup dates don’t work, you can pickup the following week Monday May 6th thru Friday, May 10th by appointment only at $75.00 per hour; one hour minimum. 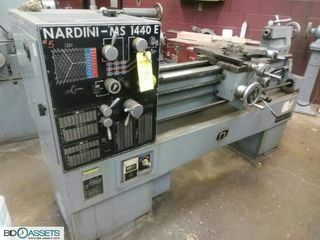 Boardman Board of Education has authorized Basinger Auction Service to liquidate all metal shop equipment as well as welders, hand tools, office and classroom equipment and other items surplus to the school’s needs.